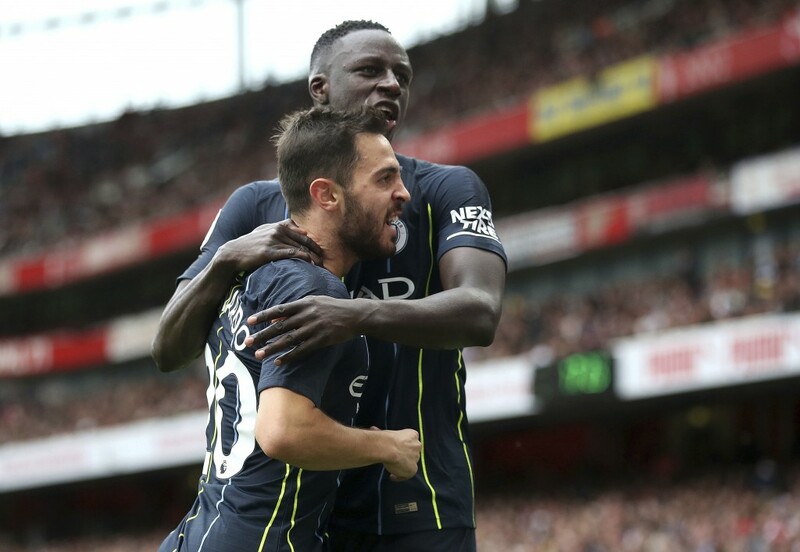 "Mendy has a lot of things to improve," Guardiola said after a 2-0 Premier League victory at Arsenal on Sunday. "Hopefully we can convince him to be calm, to forget a little bit the social media and focus on what he has to do." 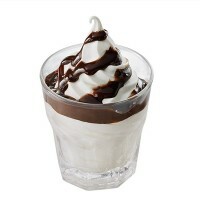 Mendy only managed to feature in eight games last season before making one second-half appearance at the World Cup in France's run to the title. 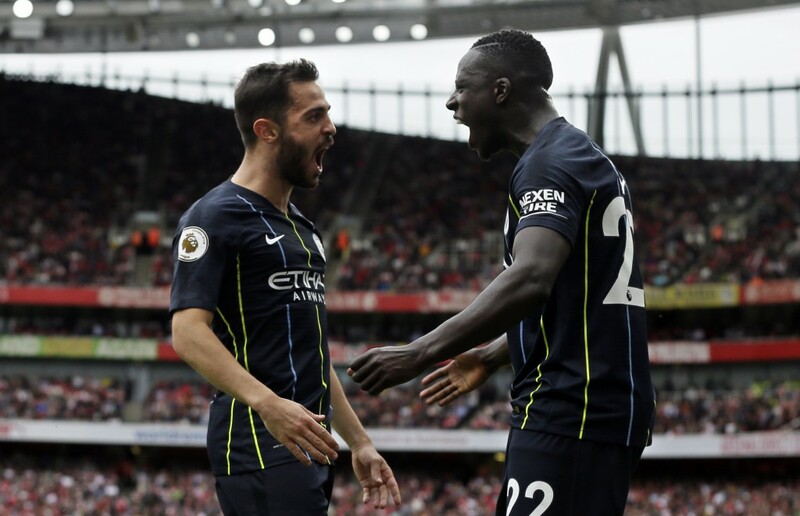 Mendy completed the entire game at Arsenal as City made a victorious start to its title defense, including managing a strike in the 85th minute that was saved by goalkeeper Petr Cech. That includes spending less time online.